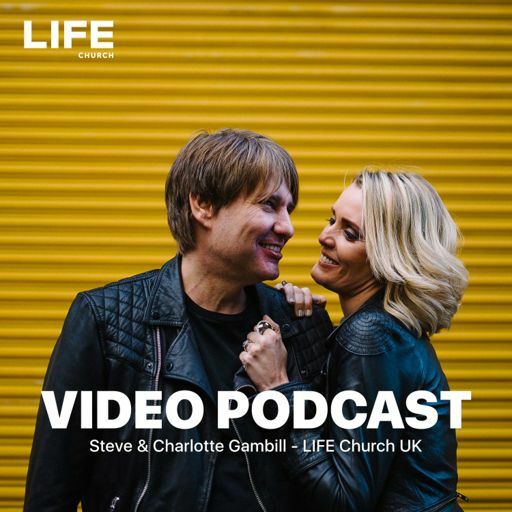 In this week’s message Ps Steve Gambill shares with us 8 powerful insights into what Fatherhood has been designed to do based on Paul’s inspiring example in 1. Cor. 4:15 “I became your Father through the gospel”.